Viet Phat IP consists of an industrial park as well as a residential area. 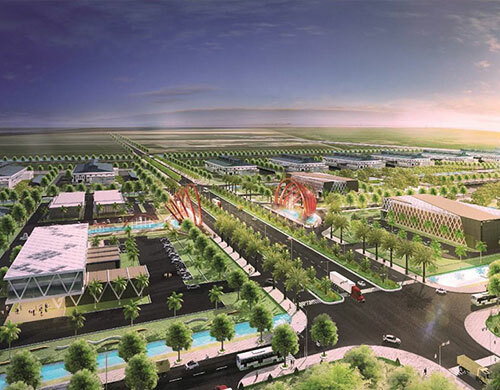 Located in Long An Province, the project has a strategic position as it connects HCMC to the Mekong Delta, the agricultural basin of Vietnam and major provider of raw material for export processing industries. The project’s size is 1,838 ha and consists of three components: a 1,168 ha industrial park, a 624 ha residential area and 46 ha for logistics. It will be the largest project in Long An Province. © Copyright 2019 Sunny World Investment & Development Corporation.